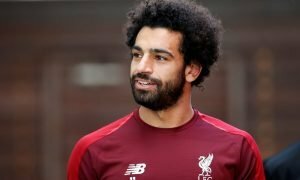 Premier League side approach Liverpool regarding midfielder | The Transfer Tavern | Where football transfer rumours fly or die! 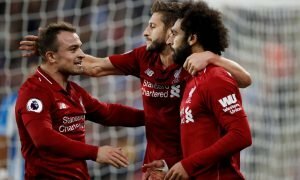 Liverpool fans in the Transfer Tavern breathed a sigh of relief last night as they watched their side cruise into the fourth-round of the FA Cup with a comfortable victory over Exeter City in a replay at Anfield. The Reds fans were, however, surprised to see one of their goalscorer’s last night linked with an exit today, as Wales Online reports that Swansea City have approached Liverpool regarding midfielder Joe Allen. Allen has struggled to nail-down a regular first-team spot under Jurgen Klopp but has made an impact in recent weeks, scoring last night and becoming a hero previously with a last-gasp equaliser in a 3-3 draw with Arsenal. However, with Allen battling to assure himself of a starting spot in Wales’ historic European Championship campaign this summer, Swansea made an enquiry to Liverpool regarding a return for the 25-year-old. 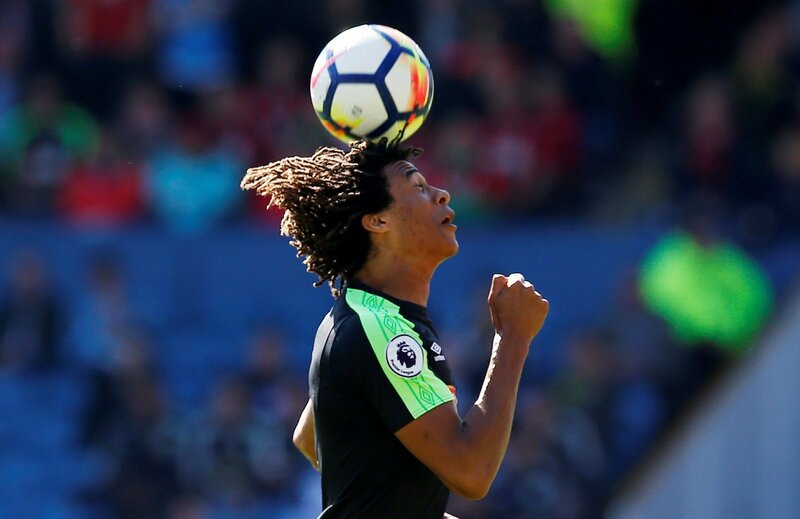 Klopp doesn’t seem keen on that move right now though, as it’s stated Swansea have been informed they must wait until the summer– when Allen will have just 12 months remaining on his current deal. Our landlord believes Klopp has made a good judgement call by preventing an exit this window, as he believes Liverpool need all the players they can this year. Liverpool fans, does Joe Allen have a future at the club? Let us know in the comments below!